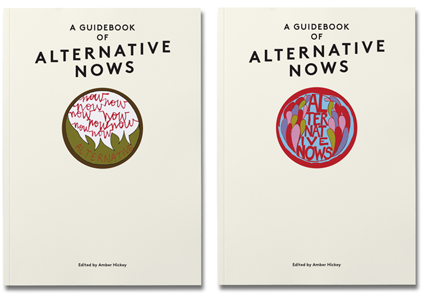 A Guidebook of Alternative Nows is a collaboratively created book. 17 x 24 centimeters (6.7 x 9.45 inches). 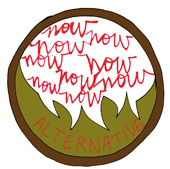 Available for purchase from Justseeds, Half Letter Press, and The Book Society. Download in PDF form for free.